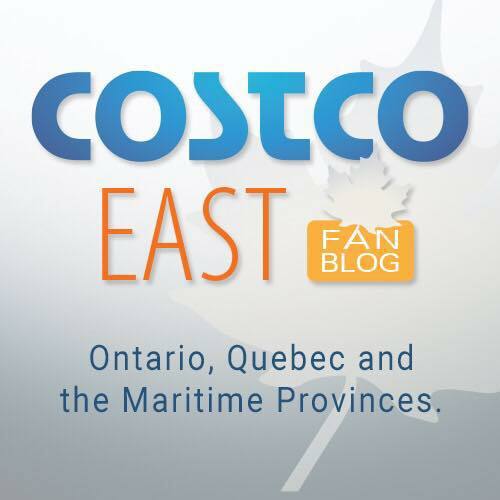 Would be nice if Costco here in Canada accepted both credit cards too! Thanks for all your hard work, it really helps me decide to go and if it’s worth fighting the crowds, lol! or if its worth the flight to ausi land to go on a costco run.